The Philadelphia Parking Authority is doing what it can to help stranded commuters left without a mode of transportation when thousands of SEPTA workers headed to the picket lines Tuesday morning. SEPTA and Transport Workers Union Local 234 were unable to come to a contract agreement by the 12:01 a.m. deadline on Tuesday, so service has been halted on buses, trolleys and the subway system. While the transit agency's thousands of passengers had to come up with alternate plans – including taking Uber or biking – the PPA is charging a flat rate of $10 for 10 hours of parking for a handful of garages until the end of the strike. The PPA also laid out some new rules for street parking. Residential permit parking enforcement will be lifted between 8 a.m. and 3:30 p.m., while zones with two-hour parking will start at 3:30 p.m. with ticketing beginning at 5:30 p.m. Parked at a meter? 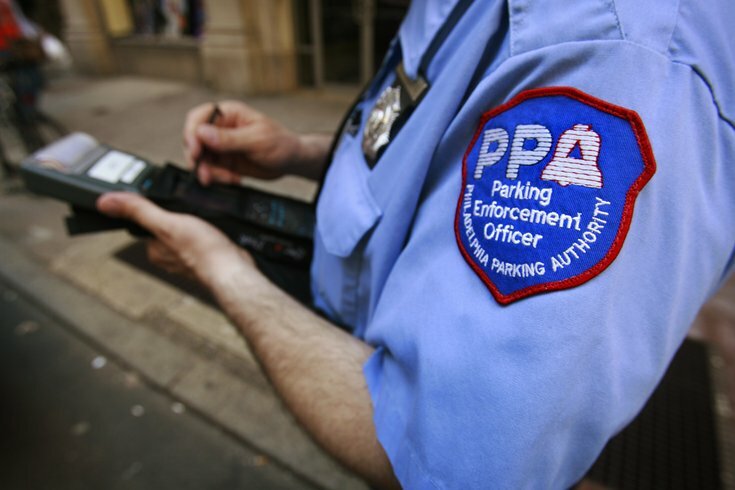 The PPA said it won't ticket cars parked at expired spots until an hour after the expiration to allow time for drivers to get back to their cars. Commuters without a car can opt to ride into work using Indego, the city's bike share. It increased bike capacity at four locations in Center City and added parking as well. Uber also expanded its pool coverage area west to Reading, east to Trenton and south to New Castle County.